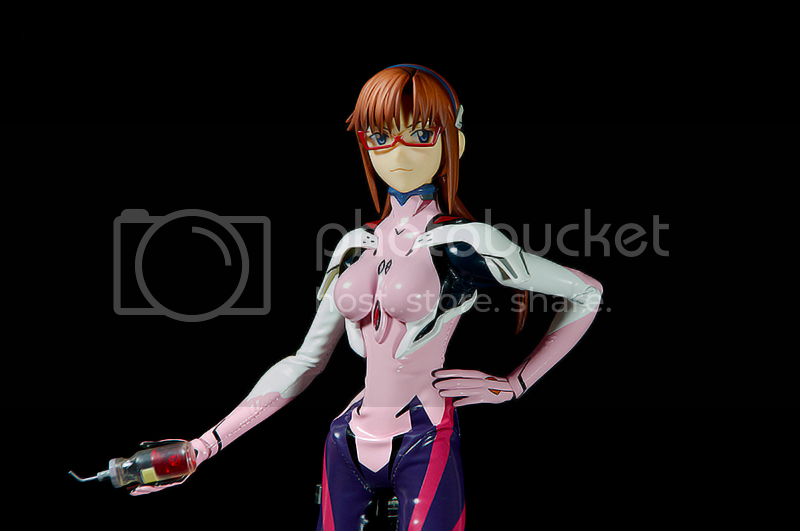 Following up with the RAH NEO Eva-08B, here is RAH Mari! 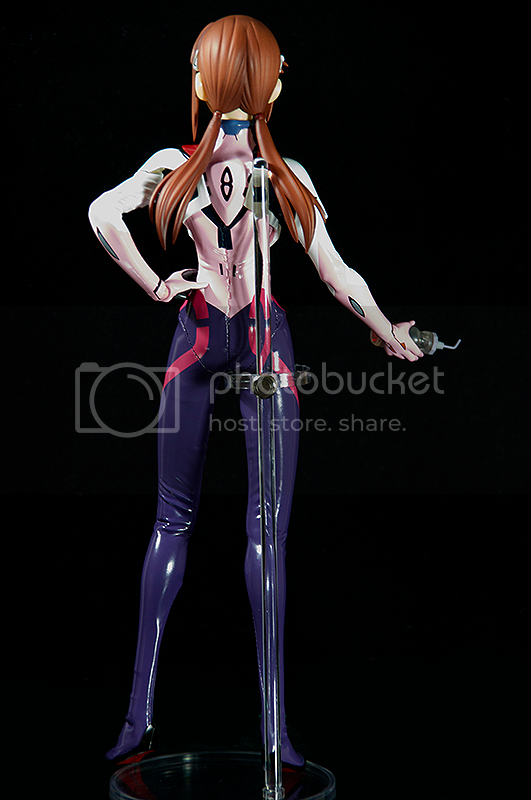 This Mari is specifically from Eva 3.0 film rocking the official Nerv Neo Tokyo-3 branch plug suite. 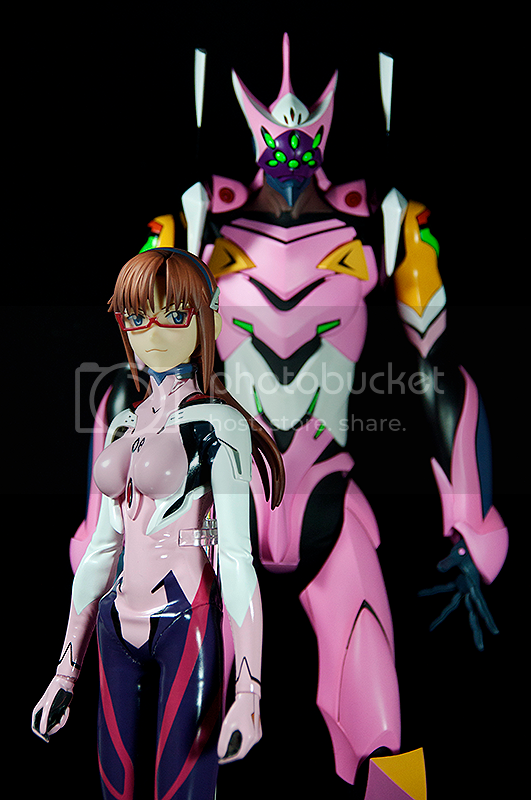 Matching with her Eva unit, the pink on the suite is very vibrant and goes surprisingly well with the purple and white. 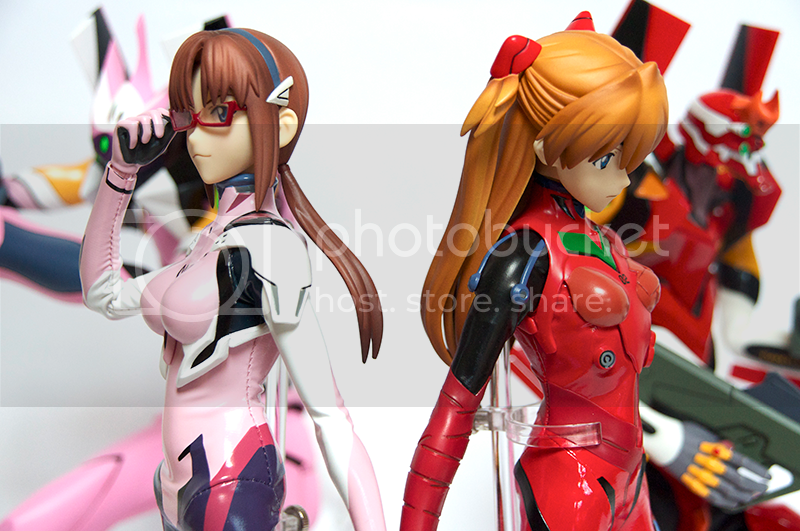 Like the RAH Asuka 3.0 the articulation is very limited due to the tight suite. Moving any parts will set it back in default museum pose right away unless hooked on to something. 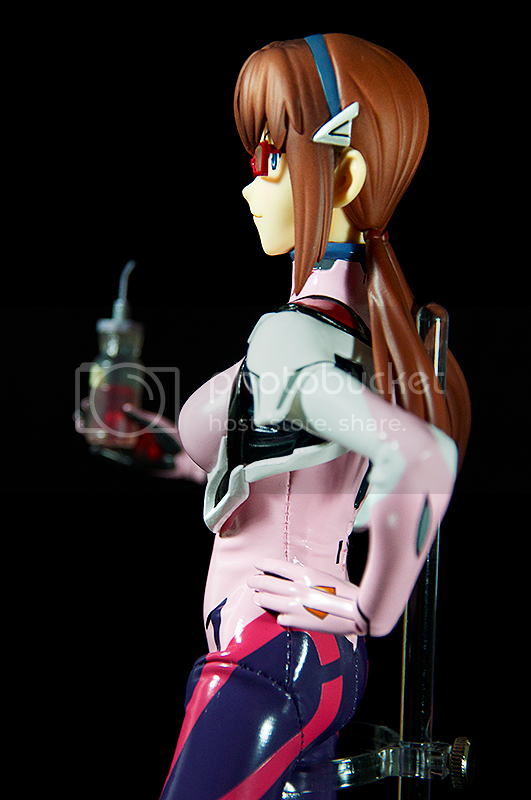 The figure also can’t stand on it’s own without the stand. It might be possible to stretch out the suite and force it to stay in certain position but I feel it can possible rip or create unwanted marks to the suite. 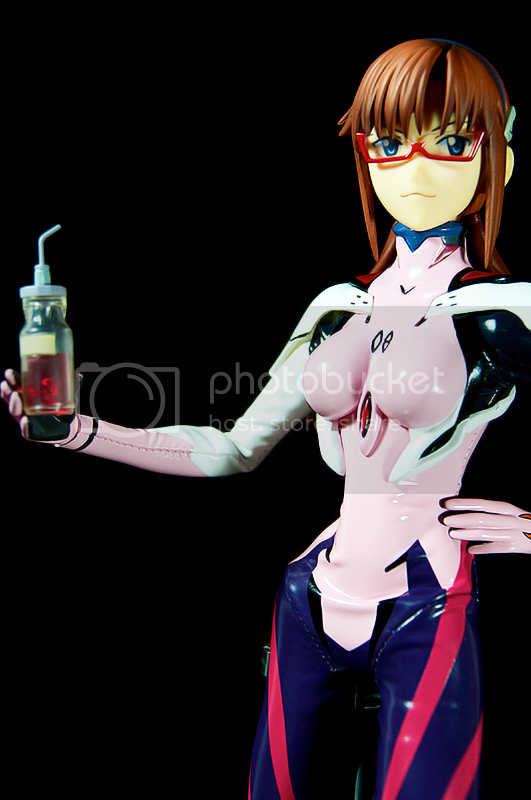 For accessories, you get optional hands and a sports bottle to re-enact specific scene from the 3.0 film. 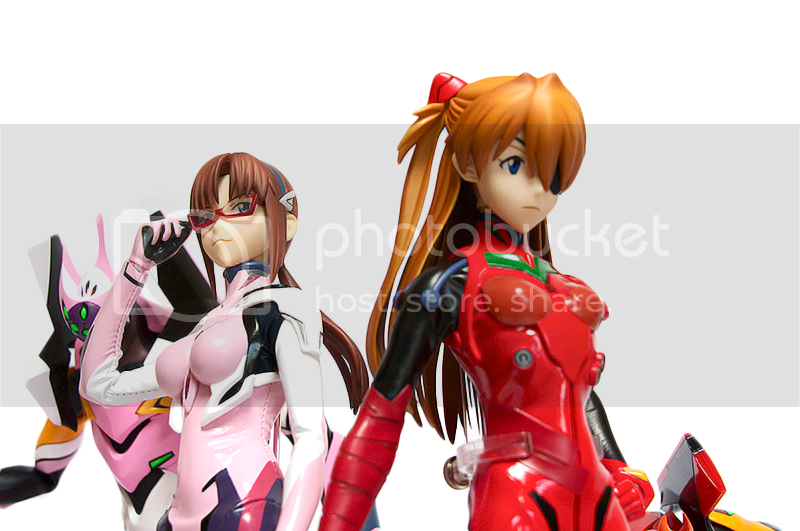 Unfortunately it seems Medicom stopped doing the first release bonus promotion which actually is kind of a let down especially since the bonus for Asuka 3.0 and Eva unit 02 was pretty freakin awesome! 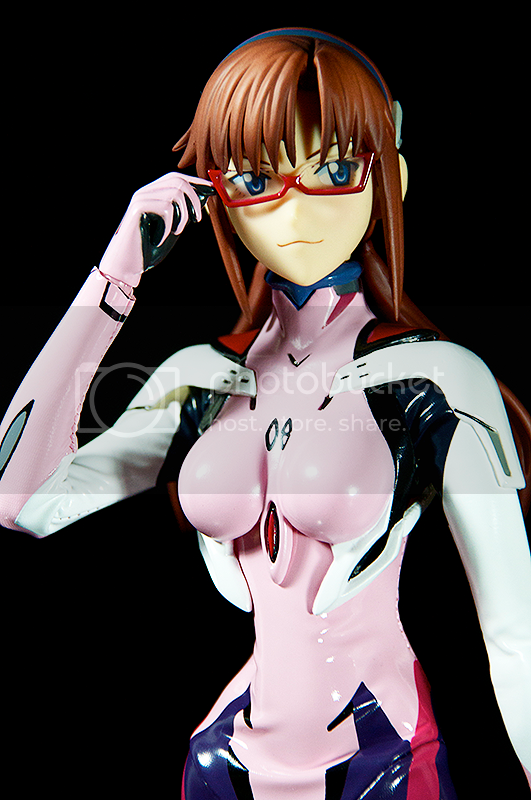 These figures don’t come with much accessories to begin with so it would've been a nice touch. 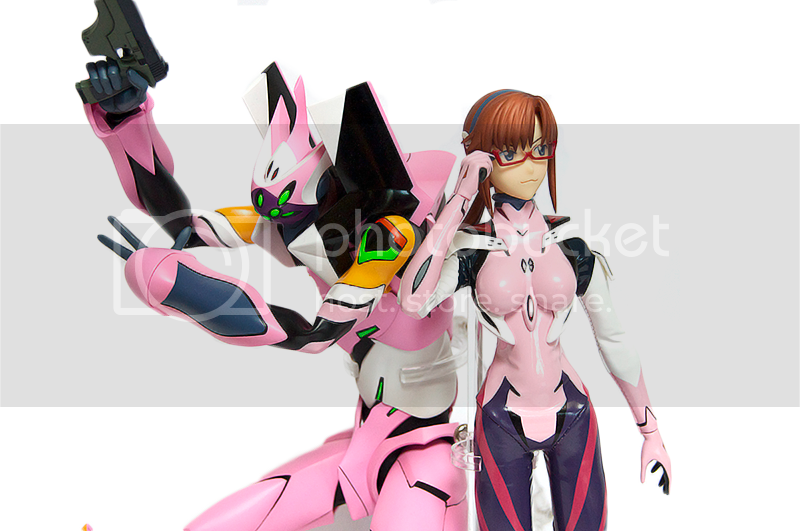 Overall it’s a nice figure to have if you’re a fan, more so if you have the Eva unit to go with. 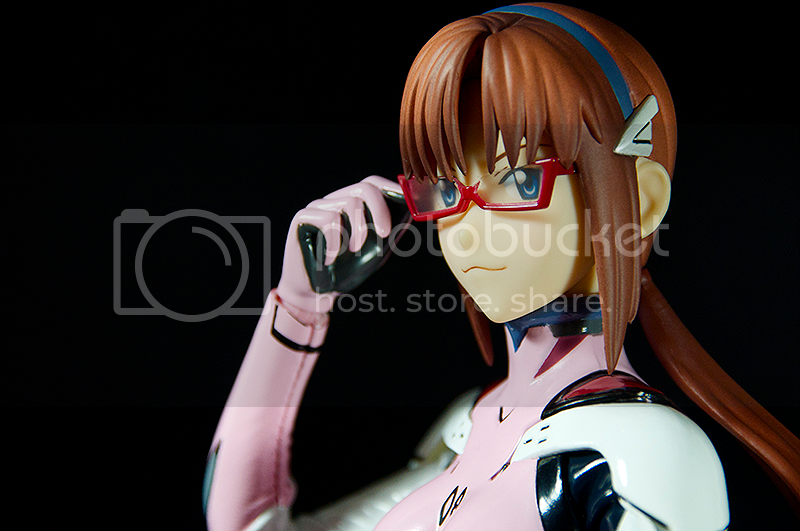 The only downside is it needs a display stand and lacks articulations and cool accessories.